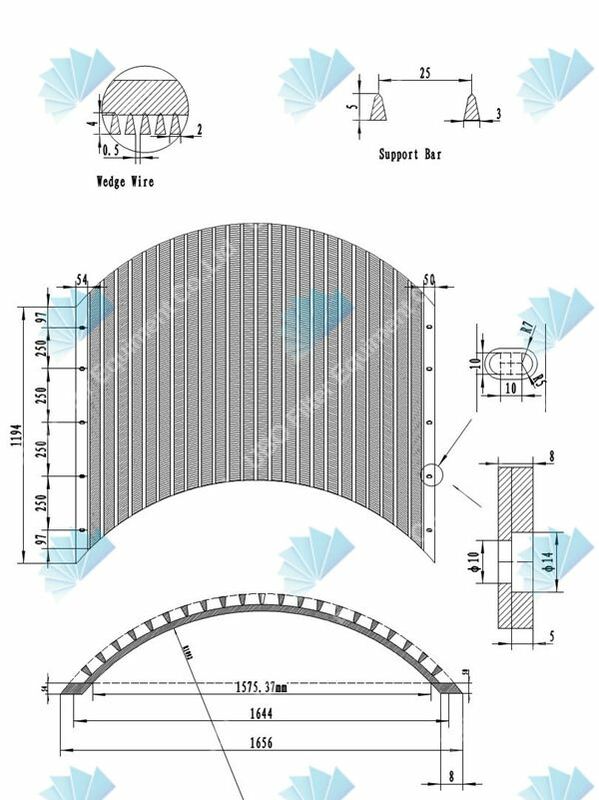 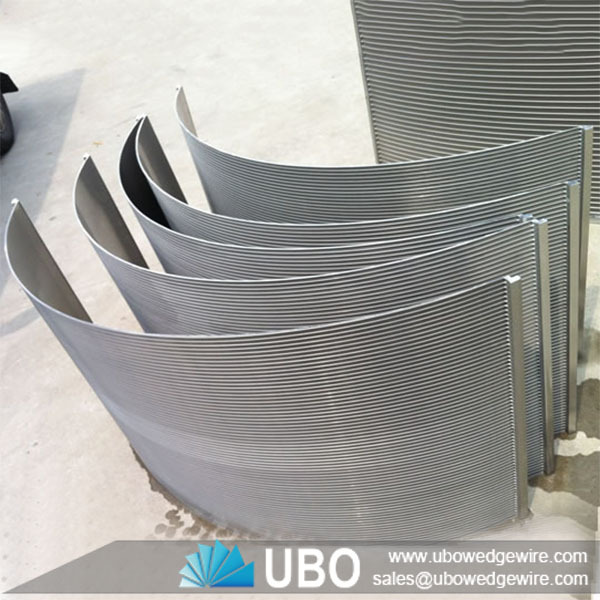 Sieve Bend Screens (Sidehill, DSM, Parabolic) are custom designed to separate solids from liquids in various applications including food processing, pulp and paper, waste water cleanup. 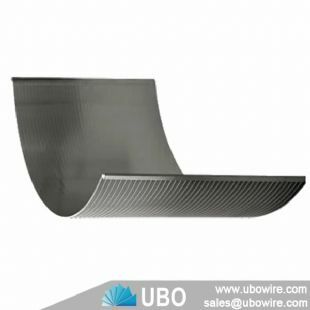 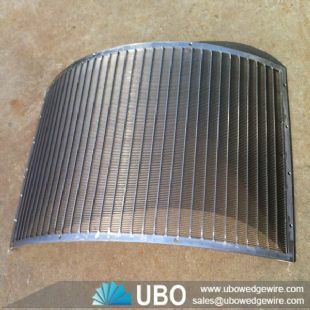 surface water intakes, corn wet milling, coal preparation, and gold recovery.The gravity-fed Sieve Bend design provides for effective dewatering and allows the solids to slide off the end of the screen surface. 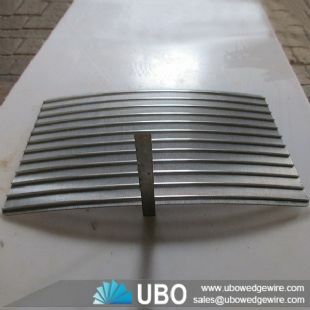 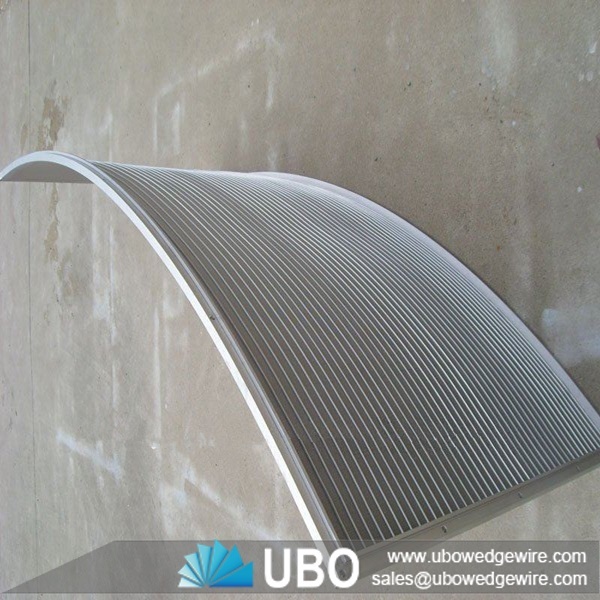 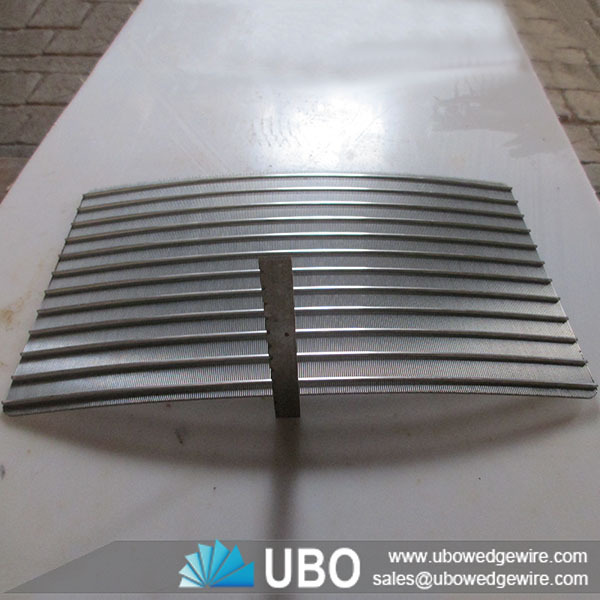 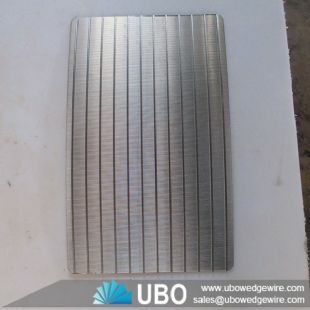 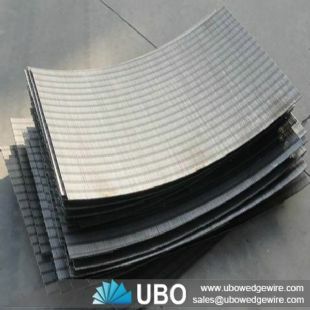 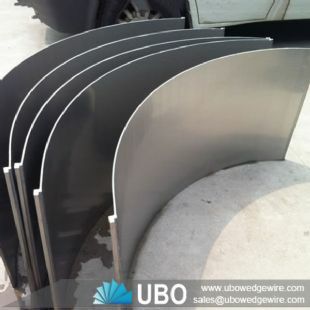 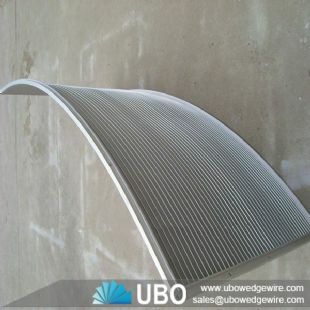 Wedge wire sieves are used in mineral processing plants and food processing plants for sizing and washing. 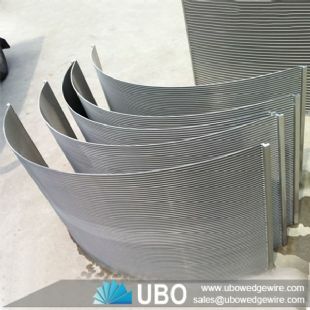 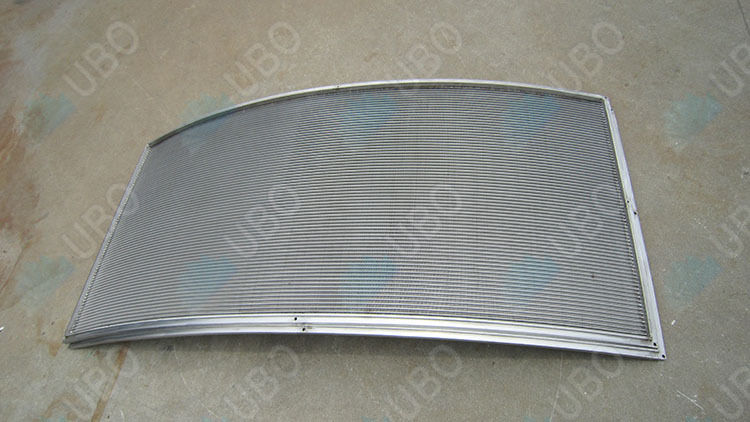 These industrial profile wire screens are also used to process corn for ethanol and corn starch, as well as to process sugar, animal waste and fertilizer.